Wool rugs are pricey, but is always good value for money (hence if you're not a parent yet or have indoor pets as they are a bit tricky to clean). They offer the ultimate luxury underfoot and makes any living space look like a million dollars. 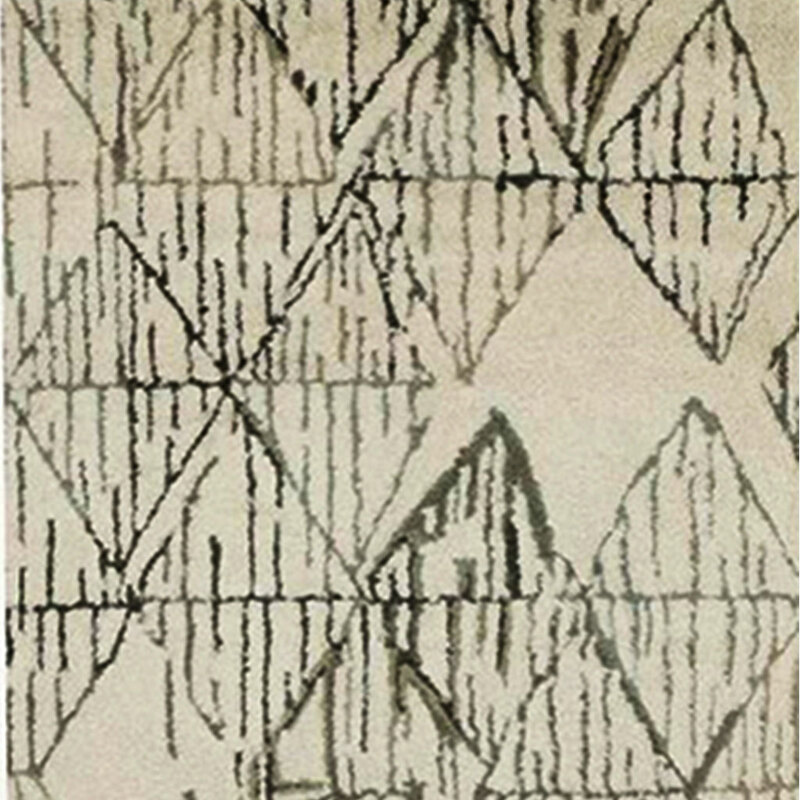 The rugs in this collection consist of a neutral colour palette with minimalist tribal patterns, and are well suited for areas with significant foot traffic. 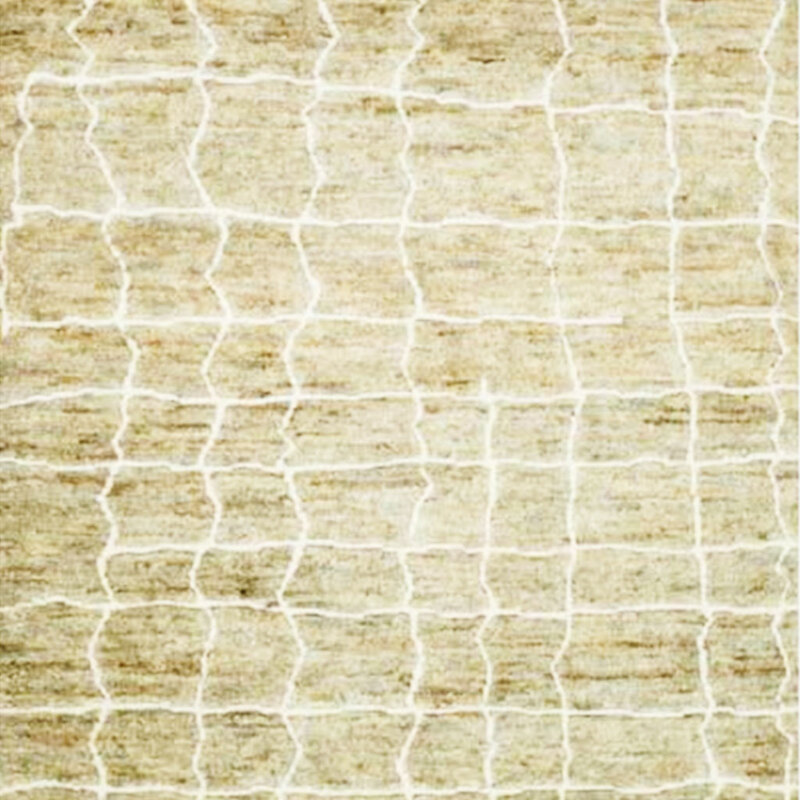 This rug is ideal for bedrooms or living rooms as it offers a significant pile height that embody comfort and luxury. 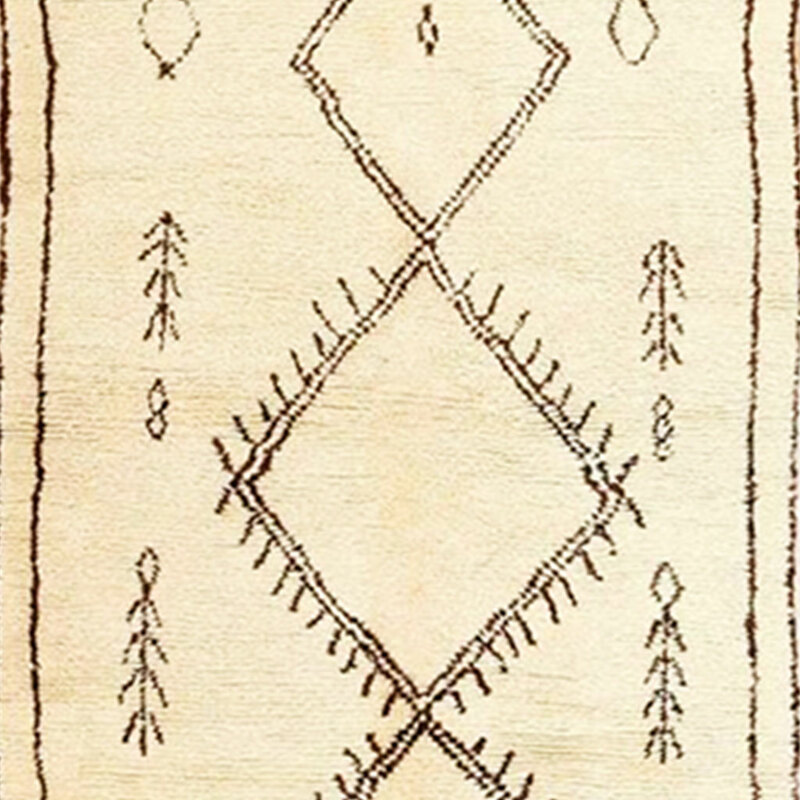 These rugs were hand-knotted in India from 100% lush wool and no two look alike.